Yesterday I attended the Festival of Writing in York for the second year in a row. Last year I went for two days, I had a fabulous time and left with a head bursting with so many thoughts and ideas I could barely walk in a straight line. This year I decided one day would be enough and just went along for the Sunday. Once again it was amazing and I kind of wished I could have stayed for longer! It’s a festival all about the craft of writing and publishing. The days are packed with lectures and seminars on a wide range of subjects in these areas. Many of these are interactive too, with opportunities to practice your own writing. The sessions are lead by industry professionals (agents, authors, publishers etc.) and there are always opportunities to ask questions so you get a real insight into the world of publishing. Even just going for one day, I learned masses. Lots of literary agents and publishers attend the festival alongside writers at various stages in their careers. You all get to mingle during coffee breaks and mealtimes, and, if you stay for the evening, in the bar as well. 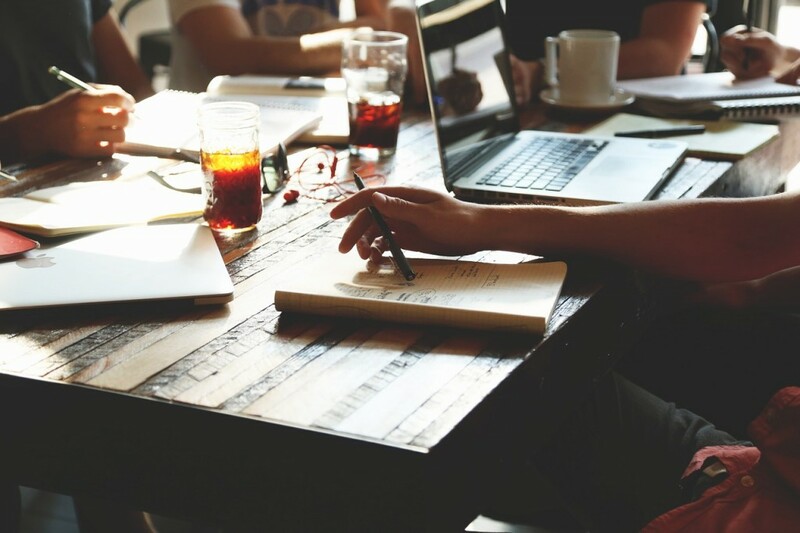 Everyone’s really friendly so it’s a great opportunity to make connections, whether you’re a networking pro and schmooze with all the publishers or simply find some likeminded fellow writers to hang out with. (In case you’re wondering, I fall into the second category). 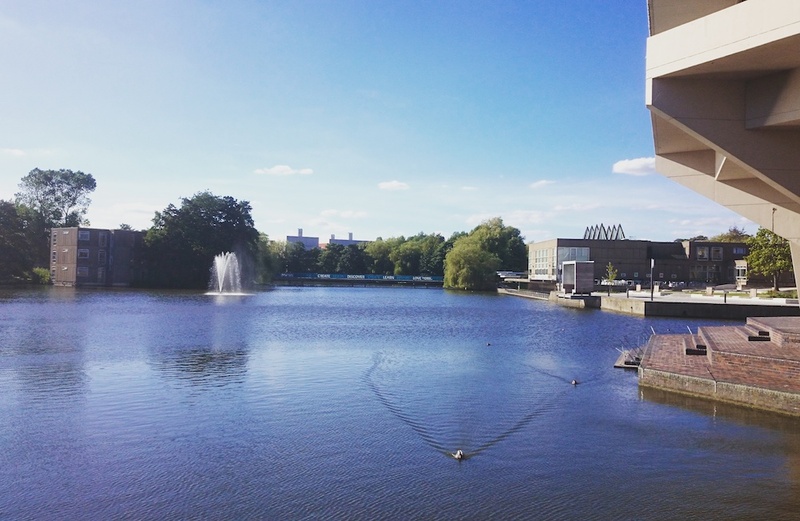 It takes place at the University of York campus which is set in buildings and walkways around (and across) a lake. There’s a fountain, willow trees and gliding ducks so it’s all rather lovely. Within the buildings, of course, there are lots of people and a huge buzz, but step outside the doors and peace descends. This strikes me as the perfect setting for a writing conference – activity and stimulation within arm’s reach of peace and tranquility. Everywhere you go at the festival, people are talking about writing and ideas and stories and literature. You sit down next to strangers and find yourself talking books in seconds… where else can you go where the standard conversation opener is “What genre do you write?”. Being around these sorts of people, and part of these types of conversations made me, just, happy. Having said that, making conversation constantly isn’t a requirement. I’ve been to business conferences where networking is absolutely the name of the game and you feel like you have to be on point all the time and ‘working the room’. Exhausting. This lovely festival isn’t like that at all. I mean obviously you want to get the most out of it and chat to different people but I didn’t feel pressured to. Everywhere you go there are people sitting on their own quietly reading or writing… or putting pictures of the lake on instagram (I *may* have been one of those). It’s as introvert-friendly a conference as you can get. You hear the inspirational stories of successful authors. I absolutely loved the keynote speech by Joanna Cannon at the end of this year’s festival. Jo wrote her debut novel, The Trouble with Goats and Sheep, hunched over the steering wheel in the car park outside the hospital where she worked as a psychiatrist. She attended the Festival of Writing two years ago because some Twitter friends recommended it, read out an extract of her novel as part of Friday Night Live (where writers read to an audience on the festival’s opening night) and won. Within forty-eight hours she’d had offers of representation from seven agents. Her novel was published by Harper Collins in January this year and for its launch party, to reflect the colour of the book’s cover, the entire Harper Collins Building was lit up blue! From car park scribblings to lighting up the London skyline in a matter of months – I mean, wow. Her personal story proves that it’s worth taking risks in life, to dare to be your true self (a goat not a sheep) and that the familiar internal narrative “things like that don’t happen to people like me.” simply isn’t true. Needless to say, I’ve bought her book. A final major bonus of the festival (at least the final one I’ll mention in this post) is that, with the price of the ticket come two one-on-one’s with agents, publishers or book doctors. You pick suitable people in advance (there are plenty to chose from), submit an extract of your manuscript (or in my case, two entire picture book manuscripts) to them in advance and then, on the day get to chat with them about your work. It’s an opportunity for really useful, genuine feedback, and to connect with industry professionals in a way you wouldn’t ordinarily be able to. Agents receive scores of manuscripts to consider every day so to move to the front of the queue in this way is invaluable. Personally, I came away with some new writing contacts (having met some lovely fellow writers) a stash of useful industry insights (the rise of independent presses over the last few years is really impressive!) and a notebook full of writing tips and ideas. I also got a huge confidence boost from my one-on-one’s which were with agents and both really positive. They liked my manuscripts, said I could write well and advised me to keep at it and just submit, submit submit. 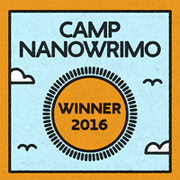 One agent said “keep writing and keep sending me your work.” which I was hugely chuffed by and will certainly follow through on. As you can probably tell, I thoroughly recommend the Festival of Writing and I certainly hope to attend it again in the future – maybe I’ll see you there? This entry was posted in Pondering and tagged #fow16, agents, festival of writing, publishers, writing, writing process on 12 September 2016 by Maddy. Welcome to week eighty-six of What I’m Writing! Thank you to everyone who linked up last week – I enjoyed reading your posts, as always. I loved Alice’s post about reading and writing fact versus fiction (which do you prefer?) 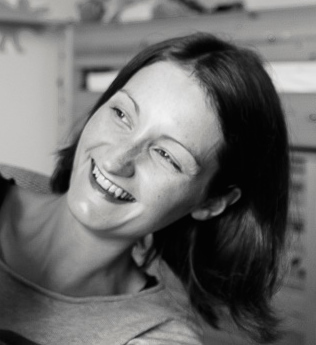 and could empathise with Jo who was struggling with conflicting advice – sometimes it’s hard to know who to listen to! 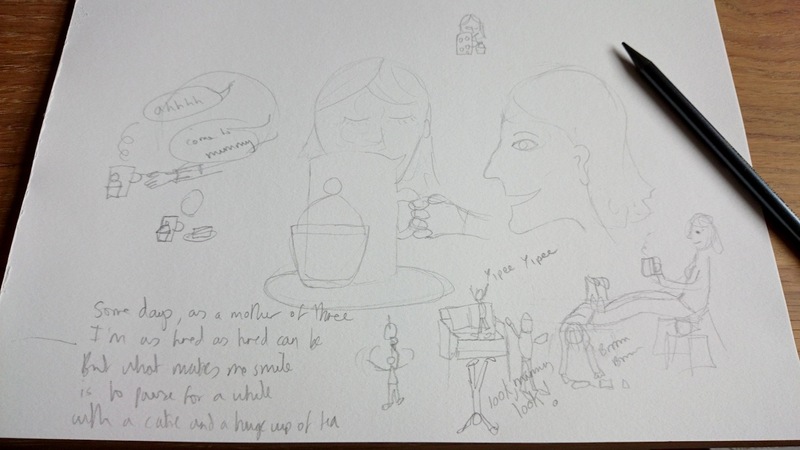 Meanwhile, over in the creative writing department, Tracey shared the latest instalment of her story – very mysterious! For more fabulous posts do pop over and have a read of last week’s link up. Wishing you all a wonderful summer! This entry was posted in linky and tagged #whatI'mwriting, linky, what I'm writing, writing, writing process on 19 July 2016 by Maddy. … or the loss of it. I’ve recently come to realise just how strong a force it is when it comes to creative activities and how often I’ve used it in the past. I’ve now realised that, while I do think I managed to harness the positives of sleep-deprivation (I’m sorry, did I just type ‘positives of sleep deprivation’?! Yes, it appears I did.) and I also think that motherhood third time round gave me some sort of creative surge, in large part my creativity was down to momentum. I was determined to write while I had the chance, so I did. And because I kept on doing it, I kept on doing it. I’ve noticed that pattern occurring again over the last few months with my drawing. 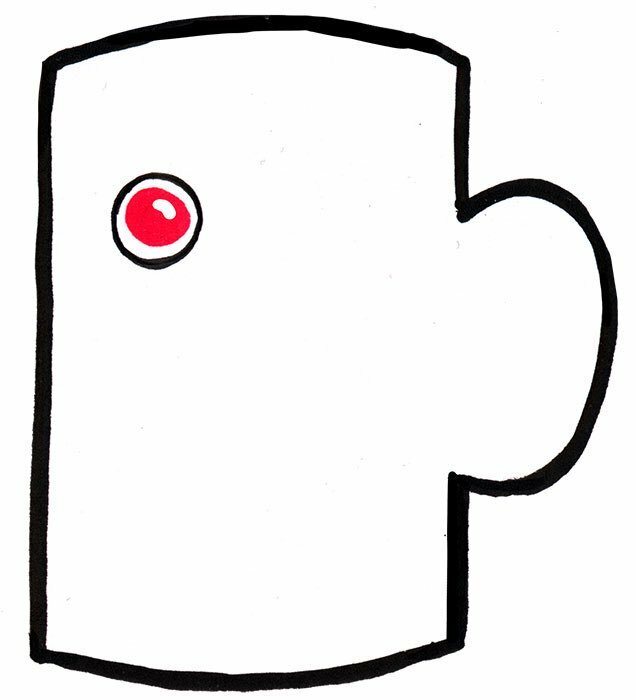 Until last week I drew a complete picture/illustration almost every day for weeks on end and posted it on Twitter for #ShapeChallenge. Of course this was partially the thrill of a new love affair (with drawing!) 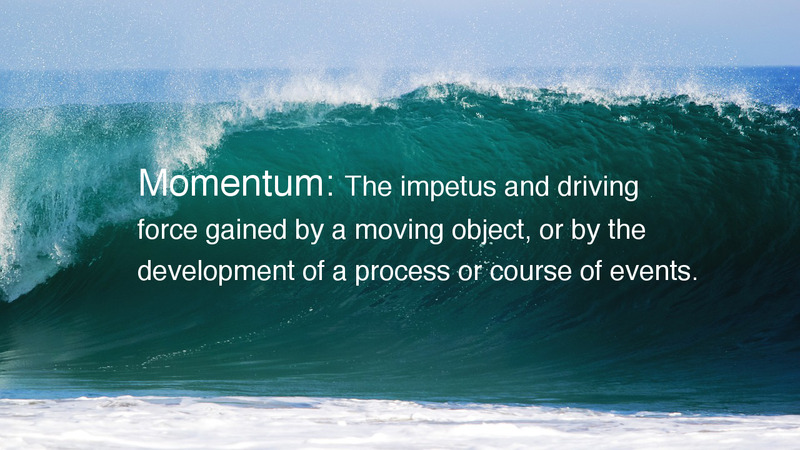 but also my old friend momentum lent a huge helping hand. Then last week the pendulum stopped swinging. I think it had been slowing the week before so the full stop was inevitable but last week, there was too much other stuff going on and *boom* or rather, *muffled squelch* it came to a halt. I wrote a blog post on Monday for #WhatImWriting but that was it for the week. I drew a rather rubbish picture of a disco penguin on Tuesday but similarly, that was all. 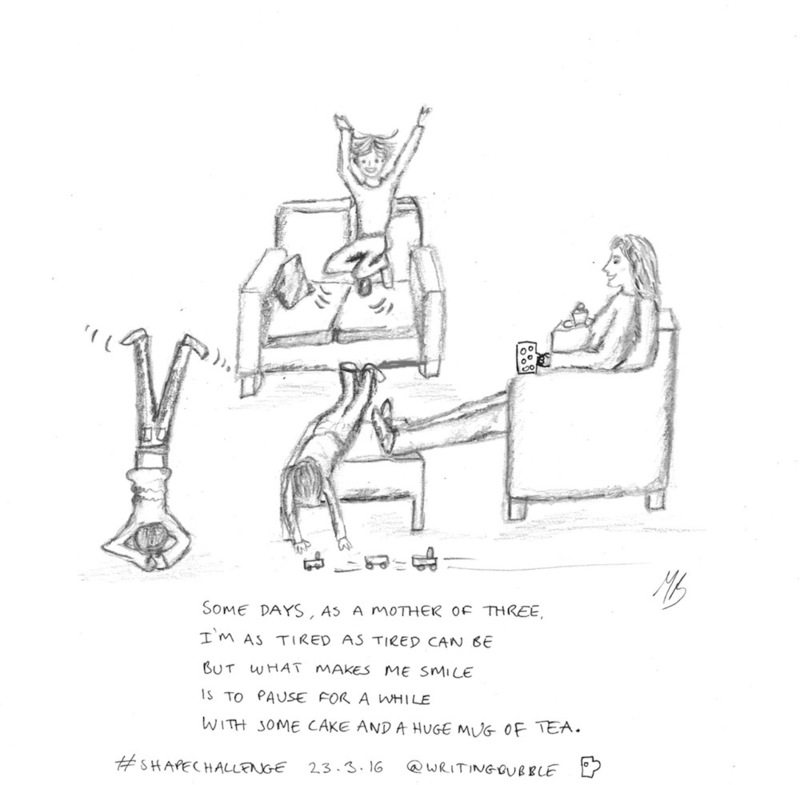 Yesterday (Sunday) I forced myself to draw something, and worryingly (for me in that moment) I seemed to have forgotten how to draw altogether. Where a week ago I would have placed pen to paper with reasonable confidence, I couldn’t seem to muster it. I drew a line, rubbed it out, drew, erased it, tried again, scrumpled the paper up. I nearly gave up altogether (especially when my sons’ happy game in the garden while I was doing this descended into tears and mud bombs) but didn’t. I sorted out the tears and the mud and got back to it. I’m sharing here it because I don’t like it very much, and I’ve learned that putting my work out there is just as – no, even more – important when I don’t like it as when I do. It gets me to stop being precious about it. It’s like flicking that self doubt demon the Vs while simultaneously kicking him in the nuts – “Think it’s rubbish? Haha I’m going to share it anyway!”. I’m not sure how this psychology works but it seems to! After that, yesterday evening I wrote a blog post about my week. It was really just an attempt to set the writing pendulum swinging again too which I guess it sort of has since I’m writing this! Now I just need to keep on going. Hopefully I can pick up some momentum sometime soon. If someone could give me a shove that would be great. 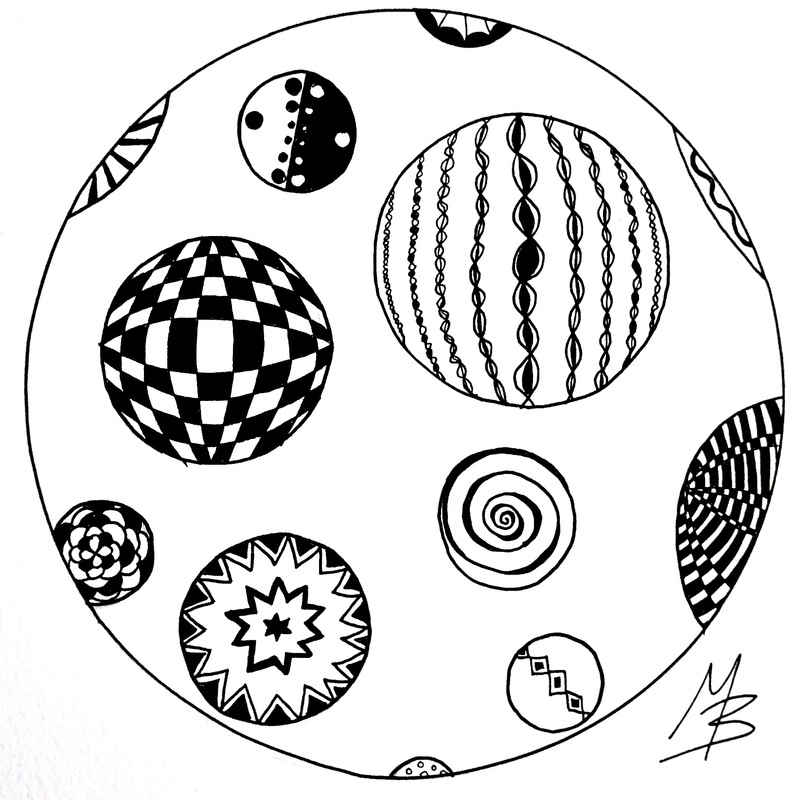 This entry was posted in Pondering and tagged #shapechallenge, #whatI'mwriting, drawing, momentum, what I'm writing, writing, writing process on 21 March 2016 by Maddy. I’ve tried to hit 2016 at a run, creatively speaking, by throwing myself into things and looking for inspiration all over the place. Social media has been immensely useful, particularly Twitter (there are so many creative challenges there! Who’da thunk it? Honestly, not me) and as always, the blogging community has provided me with both ideas and an outlet. 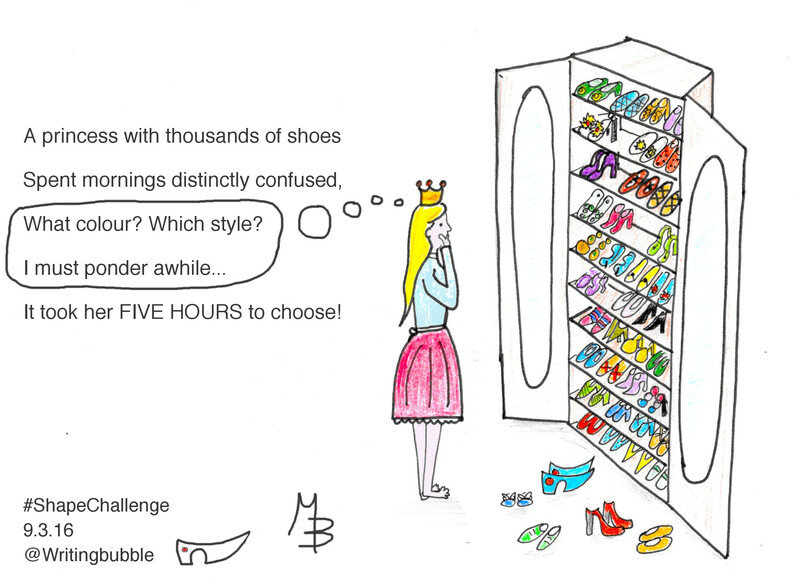 The reason it’s about shoes (although, do I need a reason?) is because the shape (next to my twitter handle in the picture) reminded me of a shoe, and ‘shoes’ kind of rhymes with confused, so I went from there. Which shoes would you choose? I’m going for the ones that look like ladybirds! 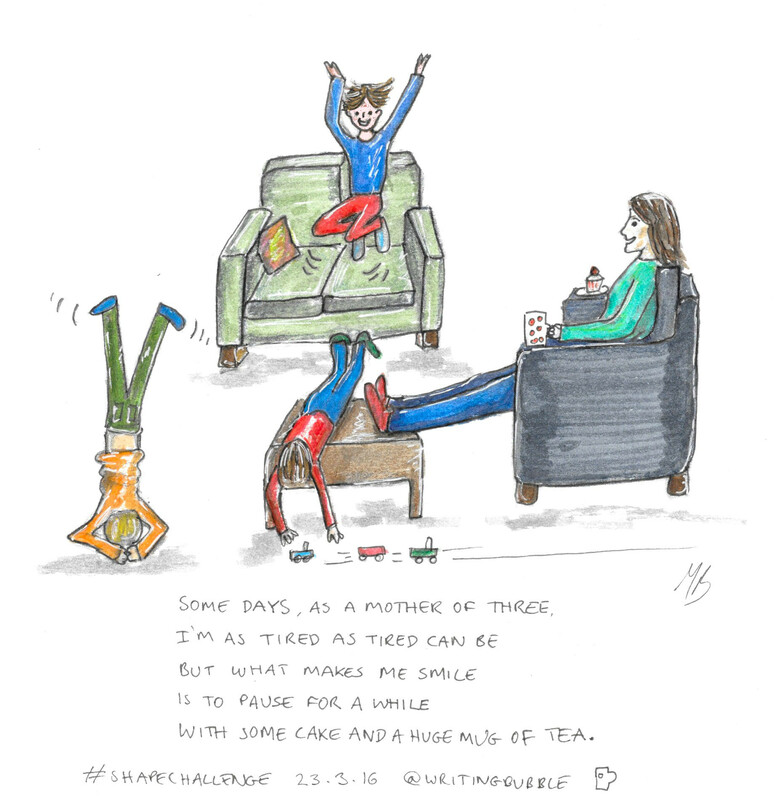 This entry was posted in drawing, Poetry and tagged #shapechallenge, inspiration, limerick, poetry, the prompt #theprompt, writing process on 11 March 2016 by Maddy. 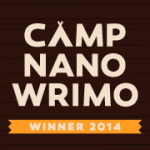 It’s November – the month when many members of the creative writing community take on the amazing/crazy/awe-inspiring/ridiculous challenge known as NaNoWriMo – or National Novel Writing Month. Yes, people write a whole novel in a month. A whole one. In thirty days. For the past three years I’ve eyed the approach of November with a vague sense of ‘maybe I should be doing that’. You see I do have a novel I’m working on. No, wait two novels I’m working on… or rather – let’s be honest now – two novels I’ve left at random stages of incompletion (in one my main protagonist has just made an exciting discovery, in the other she is in grave danger). 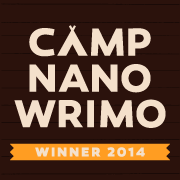 NaNoWriMo could be the perfect way to get one or the other of them finished couldn’t it? But I’ve never been willing to take the plunge. “I can’t just write that book, I want to write these other things!” I argue to myself “Well, quite. Not to mention that I need to do this (non-writing) stuff over here!” I agree with myself, “And then what about the kids? How do I pay any attention to them while writing a book and doing everything else? !” I exclaim to hammer the point home. That’s it! I thought, That’s exactly it! I’m ten ferrets! I KNEW it! It’s obvious when you think about it – that’s why I feel dragged in so many directions, that’s why I struggle to do one thing, why my brain is always leaping off and thinking about so many other things at the same time. It’s why I can’t stick to writing one thing (poetry, picture books, flash fiction, short stories, and novels in different genres have all been at the ends of my typing fingers these past few years). It’s why my (long-suffering) husband is always saying “Are you listening to me? Because I feel like you just asked me a question then switched off” and “Didn’t I just say that five minutes ago? Why are you asking me again?” Well no, I’m quite possibly not and yes, he probably did but my ten ferrets are running all over the place so what do you expect? But it’s ok you see, because the whole process I’ve been going through with my writing over the past three years has basically been ferret training. I’ve bought the leads. I’ve taught them how to sit in a row, how to run in a straight line without getting the leads tangled, how to do tricks. Because, ferrets are very tameable it turns out. They may not take commands well, but they do respond to reasoning. They’re thoughtful and loyal and ok, they still run all over the place with wild abandon given half a chance but they can be very productive. Sometimes ferrets even write manuscripts and send them to agents. 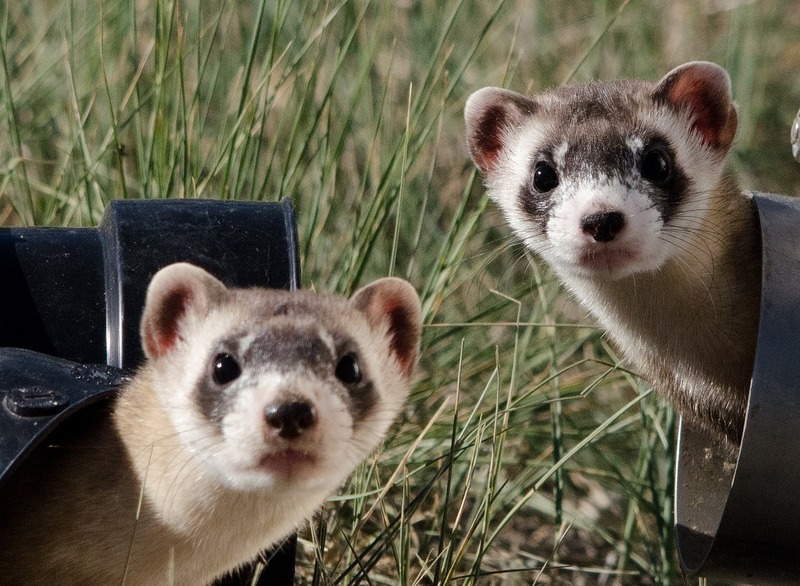 All writers should nurture their inner ferrets – they’ll pave the way to our success. *disclaimer* I wrote this post far too late at night for my rational brain to be fully functioning. Please excuse the constant references to ferrets. 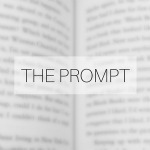 This entry was posted in Pondering and tagged #whatI'mwriting, NaNoWriMo, writing, writing process on 2 November 2015 by Maddy. 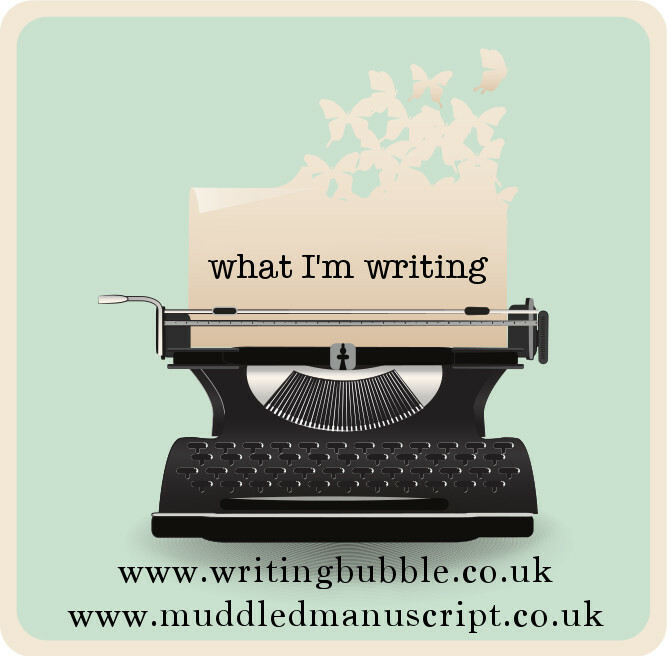 Welcome to this week’s ‘What I’m Writing’! 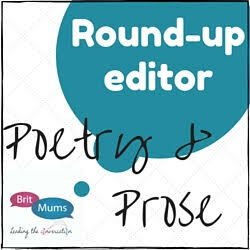 Thanks for linking up over at Muddled Manuscript last week and on this blog the week before, it’s been lovely to catch up with people after the summer break. If you’re new here you might be wondering what #WhatImWriting is all about. You can find all the details here but the short version is my co-host Chrissie and I are both writers who love blogging about our writing processes and reading about those of others. Our linky is for all you fellow writers, poets, bloggers etc. out there to share posts about what you’re writing (and all your hopes and fears, triumphs and tears) with a group of people who understand what you’re going through. My recent summer roundup can give you more of an idea of the sort of posts we share, but really anything goes! We also have a private group on Facebook that all linkers are welcome to join. 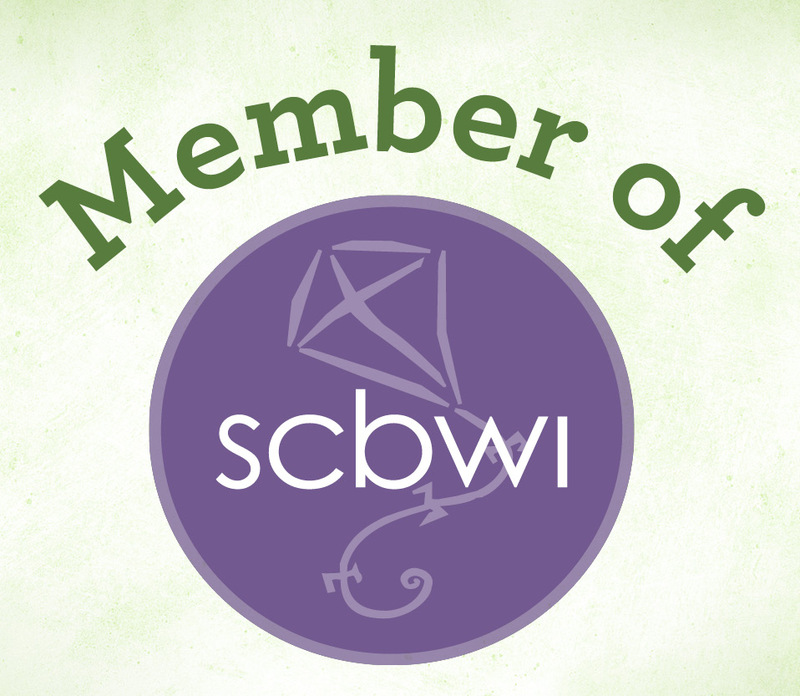 It’s somewhere we can share work and have a chat about all things writerly (and whatever else we fancy really). It’s a ‘secret group’ which means you’ll need an invitation to join so once you’ve linked up just let me know if you want me to send an invite and I’ll click the appropriate button! If you’d like to tweet your post feel free to use the hashtag #WhatImWriting. If you tweet us a link to your post @writingbubble or @writeybeast then we will RT. Over to you – I look forward to reading your posts as always. This entry was posted in linky and tagged #whatI'mwriting, linky, writing process on 22 September 2015 by Maddy. I was hoping to have something exciting or proactive to report for #WhatImWriting this week and also to have written a post full of useful advice gleaned from the Writers Festival two weeks ago. But neither of those things have come about. 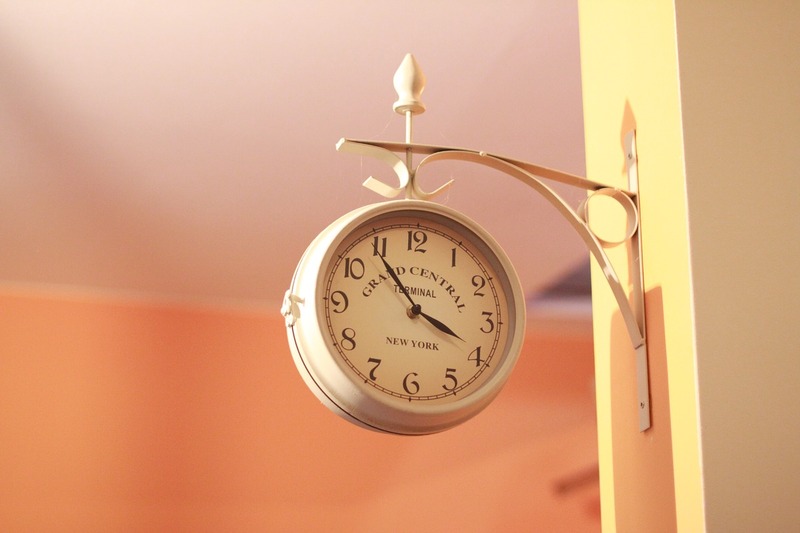 Time – or not having of nearly enough of it. Towards the end of the summer I was excited about the boys going back to school because I’ve always had more time to write during term time. I somehow forgot though, that this was almost entirely during my toddler’s nap time and that he’d dropped his nap just before the holidays began. So, since early September the house may have been quieter during the day but I’ve still had a small person to entertain! My golden two hours of writing time has gone. So my plan to submit my picture books to agents has yet to materialise, I’m still not quite ready to send my limericks to beta readers, I’ve not been able to research self-publishing much and the blog has been mostly tumbleweed. 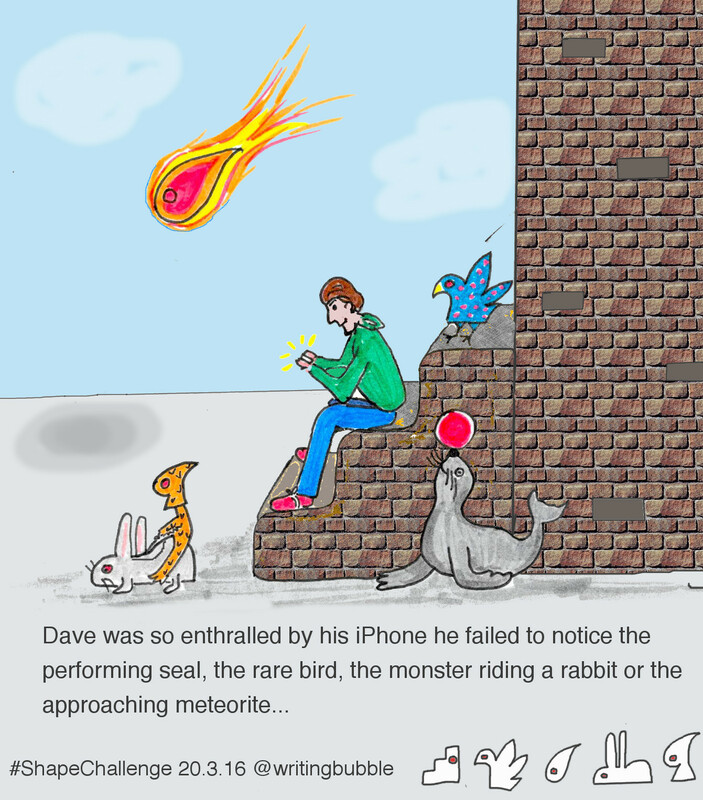 Still, as is always the case with writers, my brain has been whirring and I’ve had a few exciting ideas that could move things forward a bit faster with my limerick book. Only a teeny bit faster, but it still counts, right? I’ve also been looking at picture books on my kindle just to see what’s out there. I’d previously written off the idea of any kindle sales at all in the kids book market but now I’m not so sure it’s completely impossible. It wouldn’t work as the only place to sell my limericks (by any stretch of the imagination), but as a way of bringing exposure to the actual, physical book I think there’s a chance it could help. I’m keen to research more. 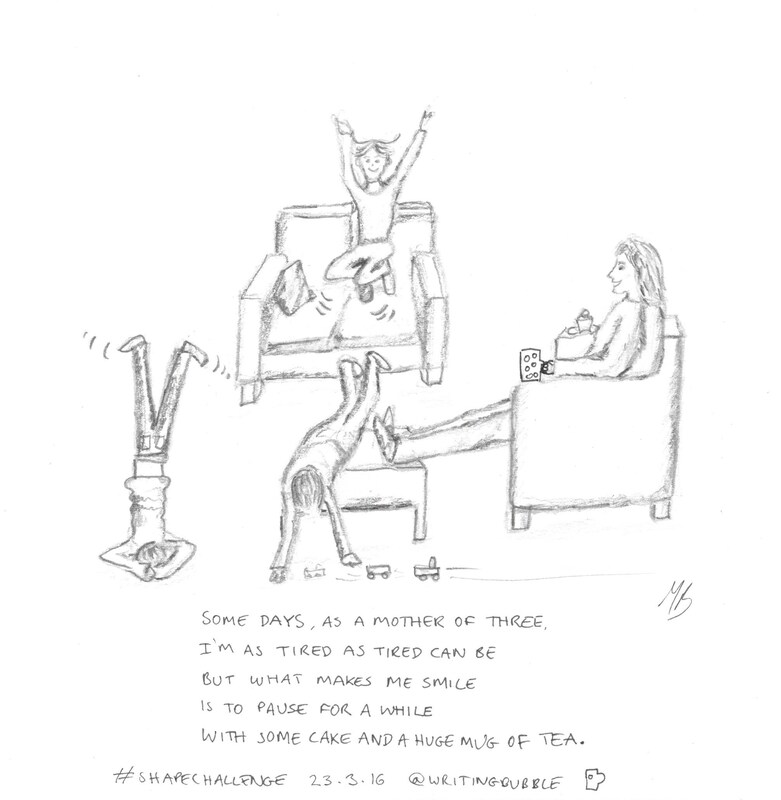 I’ve also – kind of on the back of a blog post in which I shared my limerick and story out-takes – been wondering about putting together a collection of limericks for grownups too. That way I can write about drugs and scrotums to my hearts content! All these lines of thought may make you realise I’m also feeling more positive again about the idea of self-publishing. I was feeling a little overwhelmed after the Writing Festival but now I figure I’ve got nothing at all to lose from submitting to Matador (who’ve already said they’d be happy to work with me) and getting quotes for various services they can offer. Getting a ball-park figure from an illustrator would certainly be useful, as would finding out more about all the potential costs involved in producing and distributing a book. So I’m going to do that. And I’m also going to submit my first picture book to agents and continue with my research in all areas. I can’t promise I’ll have done it by next week but it will get done soon. I’ll get there. Just as long as I can find the time. 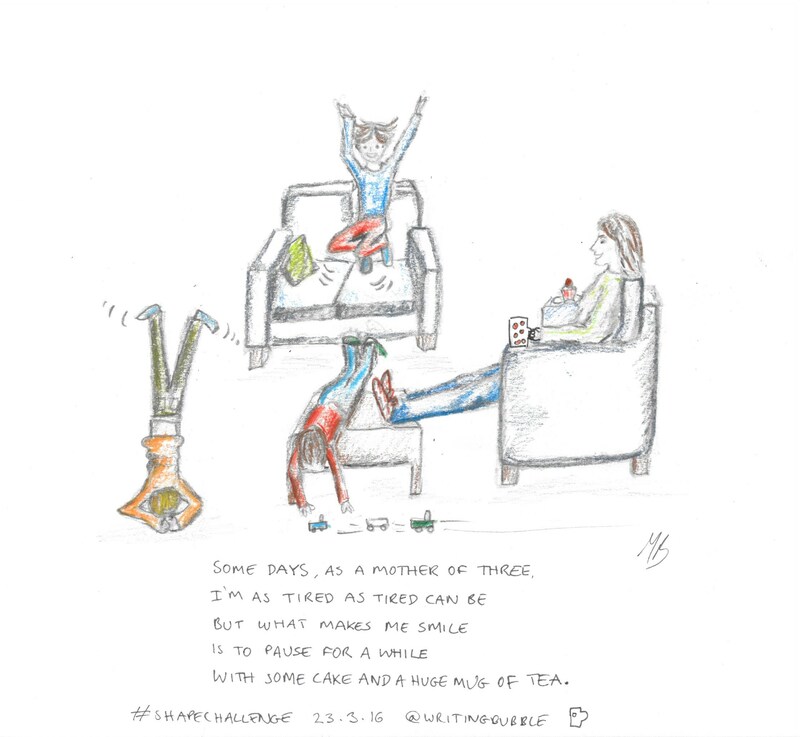 This entry was posted in Pondering and tagged limericks, picture books, submissions, writing, writing process on 22 September 2015 by Maddy. 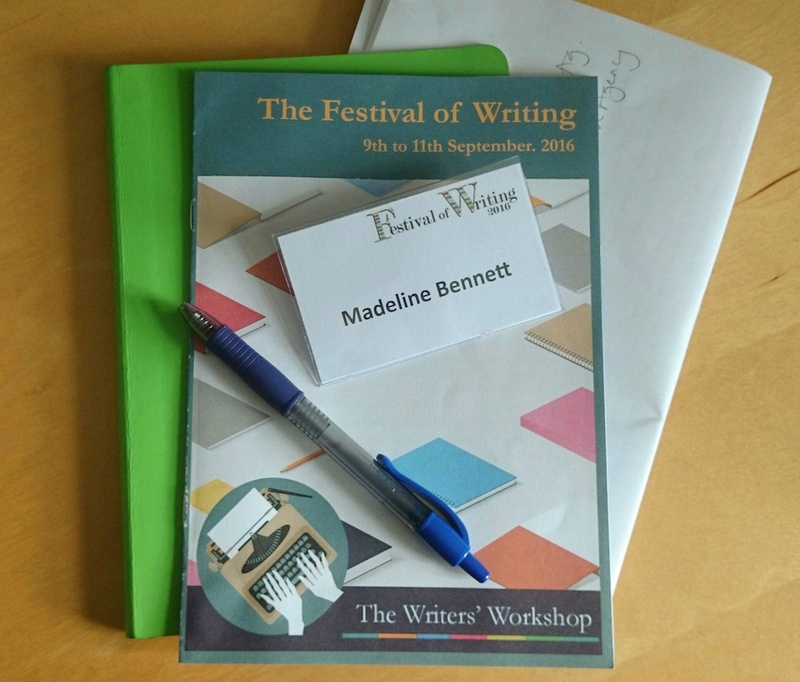 Last weekend I went to the Festival of Writing in York. The festival is a wonderful weekend of writing seminars, discussion panels, social events and networking with writers and industry peeps. You also get to have one-on-ones with literary agents and publishers! It was fab – I’m in the process of putting together a post with some of the things I learned. Will I go again? Almost certainly. But if you’ve never been before and are thinking about going next year, here are a few things I wish I’d known beforehand. If you’re a confident type who who finds social events effortless, most of these might be a bit ‘well, dur!’ but for the slightly angsty introverts – read on! Two one-on-ones are included with the price of your ticket – this is a great opportunity to have your work professionally assessed and to receive feedback directly. However, you chose who you want to have these sessions with when you book your ticket and as each agent/publisher/book doctor only has a certain number of slots, they can fill up fast! I booked in mid-July and couldn’t get any slots with relevant agents which felt like a missed opportunity. I think bookings open in April so jump in early! Don’t go for too many days (or too few). The festival lasts three days but you can pick and chose which days to attend. Some people do the whole weekend – Friday lunchtime to Sunday teatime – others (like I did) do Saturday and Sunday while lots just pop in for the day. It’s held at the University of York and accommodation is on-site so it’s very easy to stay over. BUT when you’re booking I’d say it’s a good idea to think how much new information you can take in and how tiring you find networking. Many writers are introverts (I know I am!) which, although doesn’t make us unfriendly (AT ALL) or stop us from networking like badassess, can mean that after a whole day of seminars, conversations with new people and putting ourselves out there we can feel exhausted. Honestly, by the end of Saturday (which ended with a gala dinner, awards ceremony and dancing into the night for those who fancied it) I was worn out and ready to go home. I still enjoyed the Sunday but I know I didn’t get as much out of it as I could have, because I really just needed to step away and process it all. So before you excitedly book a whole weekend because there’s so much interesting stuff going on, its worth considering this. HOWEVER, if you love new situations, meeting new people and lots of information and insights into the publishing world then book the whole weekend – you’ll get SO much out of it! Don’t over-think when choosing which seminars/workshops to book – you can always change your mind at the festival. One of the reasons I booked late is that part of the process of buying your ticket involves choosing which seminars you’d like to attend. There are so many good ones and when I first looked down the list and read the descriptions I just couldn’t make up my mind and completely stalled! When I was at the festival though, I found that there was a lot of flexibility surrounding which sessions people attended – many people went to different seminars from the ones they had chosen when booking and I got the impression that as long as there was space in the room, that was fine. So book what appeals to you and don’t worry if you change your mind later! Yes, one-on-ones clash with other sessions… but that’s ok. I noticed when I was booking that all the one-on-one slots were at the same time as various seminars. Does this mean you have to miss a whole hour of seminar for the sake of a ten minute meeting? No, you’re fine to go in and out of seminars. But isn’t it rude to get up and leave mid-session? No, everyone does it, it’s one of those unavoidable things. Everyone understands. It’s a bit of a pain when you’re really enjoying the session you’re in (as I was) but don’t let it put you off booking one-to-ones – I think they’re always worth it. Wear what you like – even to the gala dinner. It seems so shallow to discuss clothes doesn’t it? I mean, we’re writers – we shouldn’t worry about such things. Oh, but I did! Especially when I realised the dress-code for the gala dinner suggested cocktail dresses! I’m a pretty casual sort of a person and wear a dress about once a year (if that) so the idea of dressing up in a frock and heels, for an event I was attending on my own, made me anxious. The festival guide does say ‘no one will be turned away for looking too scruffy’ though and I’d say concentrate on this bit if you’re not a dressing-up type. A lot of people do look glam but I saw enough casual footwear to put me at ease. I wore nice trousers, a floaty top and a sparkly necklace and fitted in fine. There was one guy dressed as a vampire too, so clearly anything goes. There were five this year – Best Opening Chapter, Children’s Book Star, Perfect Pitch, Superb Blurb and (for the brave) Friday Night Live – which, if you make the shortlist, involves reading an excerpt of your book out to everyone on Friday night. They’re only open to festival attendees and it’s a chance to get your work read by the agents and publishers who will be at the festival. Network as much or little as you want. BUT don’t feel you have to. The second morning I wasn’t in a chatting mood so during the coffee break I wandered off in the sunshine for a walk around the lake (yes there’s a lake! With ducks and canada geese – lovely). On my stroll I noticed plenty of other people doing the same, or sitting at picnic tables/on benches etc. writing notes, tweeting or staring into the middle distance. So, do what works for you. This may seem like obvious advice, but if you’re a bit of a conformist like me you might worry about what the ‘done thing’ is. Plus you might feel you should be maximising every opportunity the festival gives you. Well yes. But no. Don’t pressure yourself. Writers are lovely and not remotely intimidating. I arrived at the conference slightly late (my sat nav had been intent on showing me the delights of every back road in the York area) and blundered into the keynote speech. I’ve been to keynote speeches at business conferences in the past and they were rather flashy affairs. This felt laid back. Nicci Gerrard and Sean French were on the stage talking about the process of writing novels together (they write crime fiction under the pseudonym of Nicci French) and the audience were asking questions. I looked around the room and saw a whole mix of people – men and women of all ages, various nationalities and with a wide range of sartorial styles. And all of them passionate about writing and reading and books. These are my people I thought. Go there next year. Attend #FOW16. Meet your people. Linking with #WhatImWriting which Chrissie is hosting this week (click the badge below and you’ll travel there by magic). This entry was posted in Pondering and tagged #fow15, festival of writing, tips, writing, writing process on 15 September 2015 by Maddy. Hello, hello, SO lovely to see you! How have everyone’s summers been? Are you all ready for the new season and raring to go? I can’t wait to find out! Over to you – I look forward to reading your posts! I’ve missed you all! 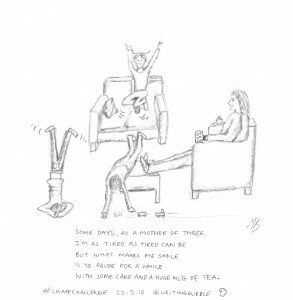 This entry was posted in linky and tagged #whatI'mwriting, linky, writing, writing process on 8 September 2015 by Maddy.